I’ve always been wondering why the word Labour Day is not localized to called ‘pang gang’ or ‘rest day lah’. Well, the Labour Day is simply a paid rest day to honour everyone that has worked hard to make Singapore a successful nation . So here are the 5 things you can do on your Labour Day! Here are the 5 things ShareTransport recommends to kickoff your Labour Day! Think about it, you have been zipping from places to places, squeezing on the train just to be on time for work. Does anyone have a chance to really relax and enjoy a cup of coffee with your e-papers and Facebook? Recommendations here, you're welcome! Head over to a 56-8 hectare freshwater marshland at Kranji Marshes or take a walk at the recently opened Windsor Nature Park Your family will love these places. Remember to bring your sunblock and insect repellant along too! Thinking about where to go and malls are the mainstream? Head down to places like The Singapore Expo and kick start your bargain hunting. Here are two events on-going at Singapore Expo today, Harvey Norman Tech Expo 2017, Hall 6A as well as The Mega Sports Expo Sale, by World of Sports at Expo Hall 5B . Nothing beats having a home cooked food. Spend sometime cooking dinner together with your family! Engaging in fun activities together significantly improves family bonding! Here are the 10 Tips to improve and strengthen family ties! . Create a chore list and get your family members to sign up now! Work resumes tomorrow. For most of us, we will always spend our holiday till the very last bit, sometimes across midnight! Plan on how to zip yourself across the island tomorrow to work! Hop on a buspool with ShareTransport Buspool. 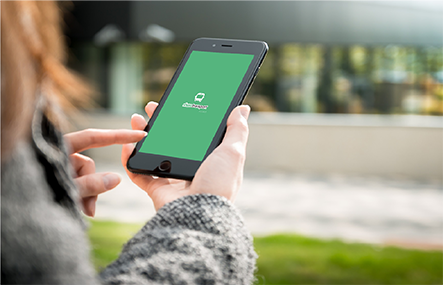 With the all new updated app, you enjoy more savings when you book more trips with us! 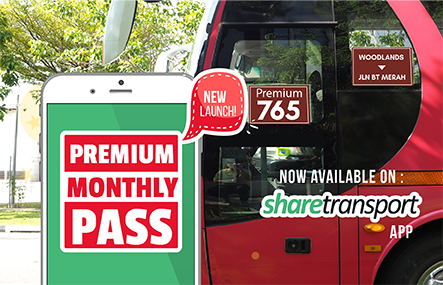 Download or update your ShareTransport App Now! Use 'Share5" to enjoy a $5 OFF. Destination includes, Mapletree Business city, One North, Buona Vista, Shenton Way & many more! Else, hop on your usual Check out promo codes for your Grab, Uber, CDG rides, promo here! Have a good rest on this Labour day!